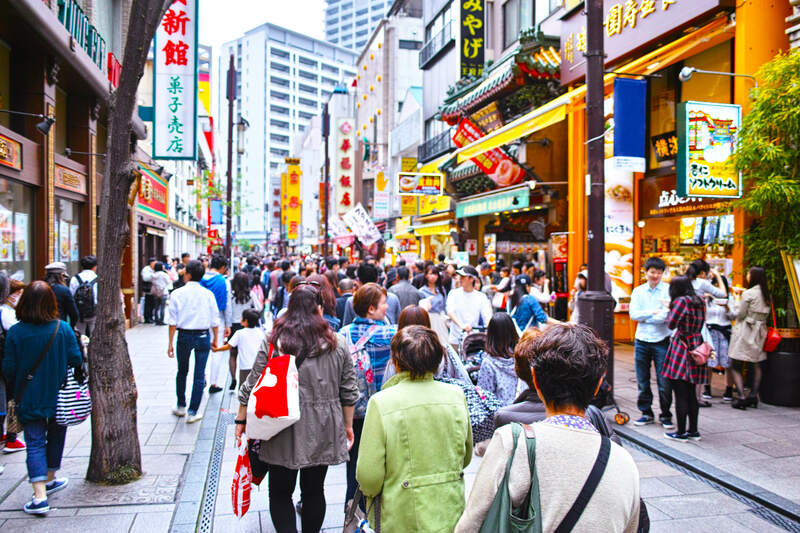 Yokohama Chinatown, one of the big three Chinatowns in Japan, is a highlight of Yokohama. It was established in the 19th century and thrives to this day, with countless Chinese restaurants and other establishments lining the streets. The opening of the Motomachi / Chukagai Station, serviced by the Minatomirai Line, has led to an influx of visitors since 2004. 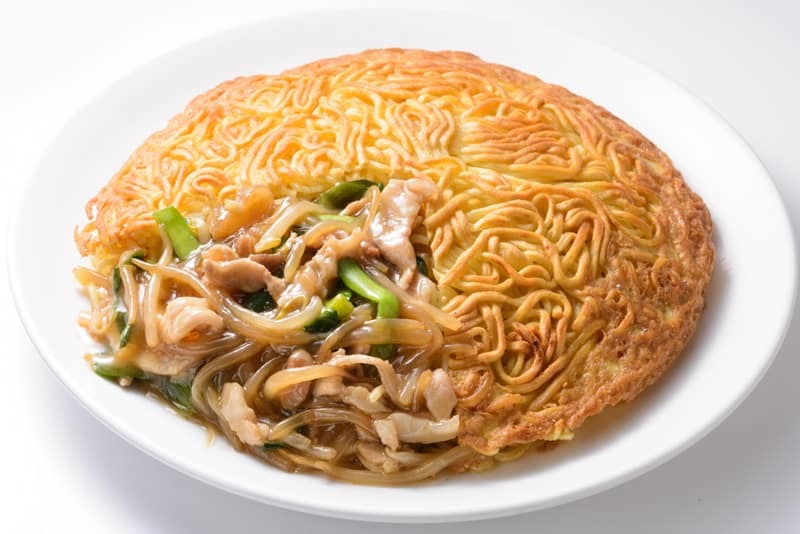 We’ll feature our recommended restaurants in Chinatown and in this particular article will focus on Bairan, a Chinese restaurant famous for its yakisoba. Bairan is a Shanghainese restaurant with over 30 years of history. The menu includes restaurant-style Chinese dishes, as well as home cooking favorites, all prepared by authentic cooks from China. The restaurant also serves original dishes like the signature Bairan yakisoba. As such, the restaurant is a great choice for those seeking both classic and original Chinese food. There are courses available from a reasonable 3,150 yen and they have two storefronts in Chinatown – Bairan and Bairan Shuka – where you can enjoy the delicious food. The restaurant is said to sell 5,000 orders of the Bairan yakisoba each day. The recipe for the signature dish has been polished for 27 years. The crispy yakisoba pairs perfectly with the thick sauce that contains plenty of pork, bean sprouts, and onions. There are also six variations of the Bairan yakisoba – spicy Bairan yakisoba with beef, seafood Bairan yakisoba, shark fin Bairan yakisoba, shrimp Bairan yakisoba, and twice cooked pork Bairan yakisoba. In addition, there’s a smaller serving size and a set menu with almond tofu. While the yakisoba is the highlight at Bairan, there are plenty of other delectable choices on the menu. One dish with universal appeal is the ever-popular mayonnaise-dressed shrimp. 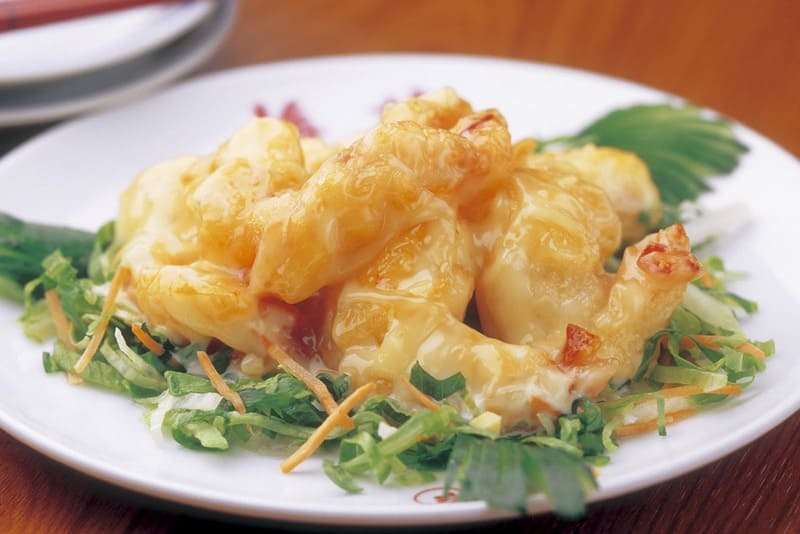 As the name suggests, generously-sized shrimp are dressed in a special mayonnaise sauce. The springy texture of the shrimp matches perfectly with the sumptuous sauce. The dish feeds one to two people and is priced at 2,000 yen. We recommend trying this dish, along with the signature yakisoba, when you’re at Bairan. 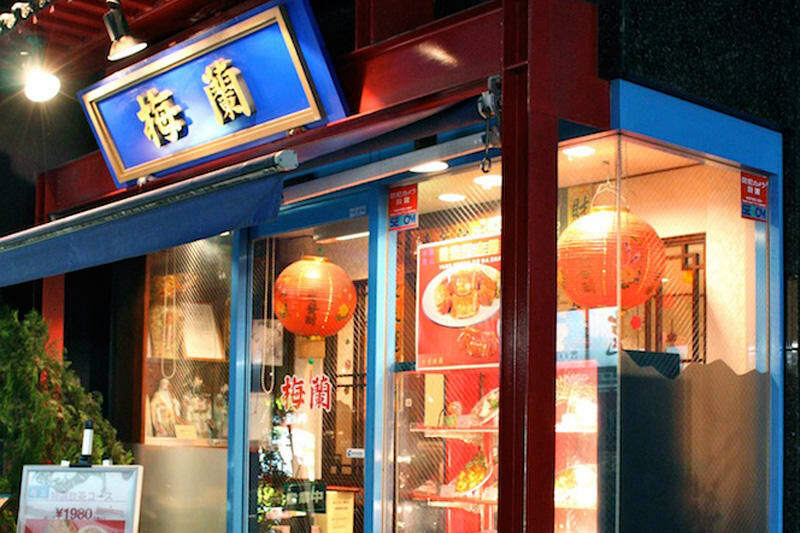 Dining at Chinese restaurants is a must when you’re in Yokohama Chinatown. However, restaurants are not the only attraction and there are plenty of shops and entertainment. Visitors can shop for bags, Chinese dresses, plates, and other kitchen goods. There are also numerous fortune-tellers in Chinatown with long lines forming at the popular booths. For entertainment, we recommend Yokohama Daisekai, which is a theme park where you can experience various traditional arts. This theme park will deepen your appreciation of the Yokohama Chinatown. 8-minute walk from Ishikawacho Station on Keihin Tohoku Line. Travel time is 51 minutes. Immediately by Motomachi Chukagai Station on Tokyo Toyoko Line. Travel time is 45 minutes. 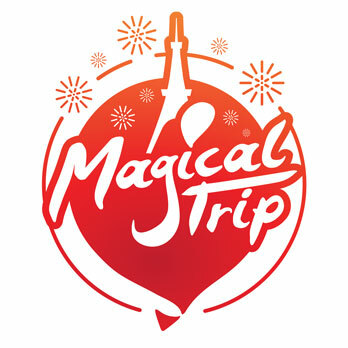 8-minute walk from Yokohama Ningyonoiemae stop on Haneda Airport Line Limousine Bus. Travel time is 31 minutes. Pick your favorite kimono and pose for a photo shoot in front of Yokohama landmarks, beautiful Japanese gardens, high-rise buildings, and the Chinatown. Experience all of this on the Romantic Kimono Photoshoot – Yokohama Tour. You can relax while the guide leads you to the best spots in Yokohama.